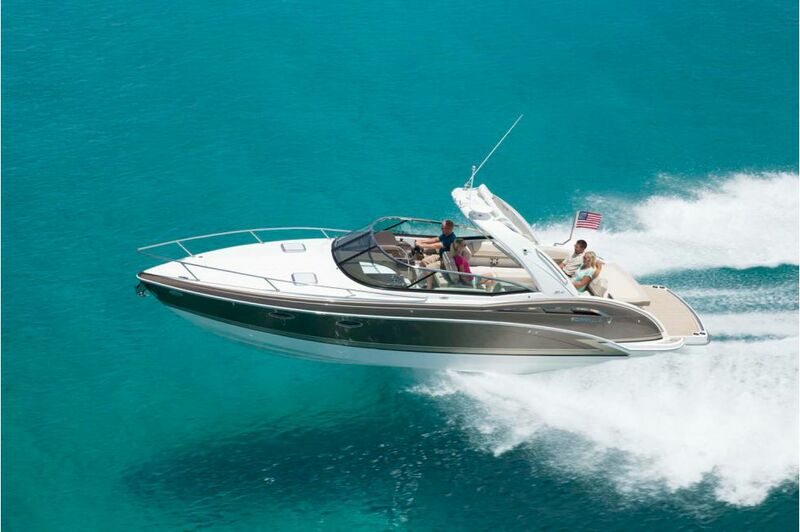 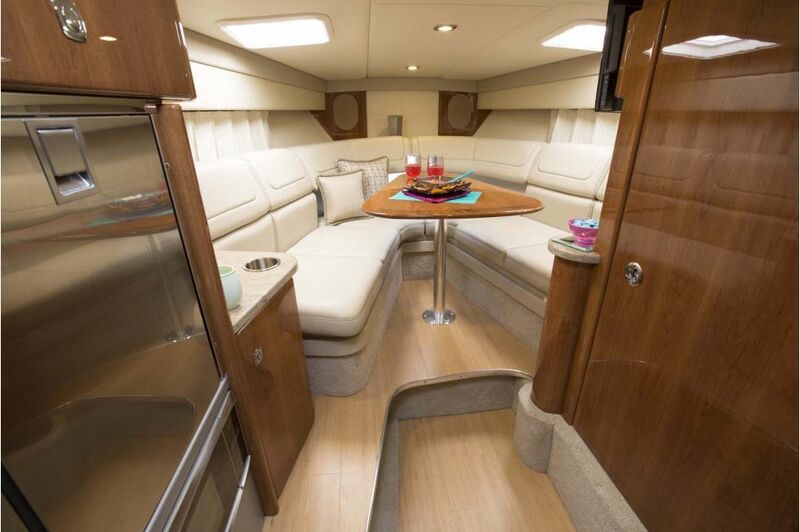 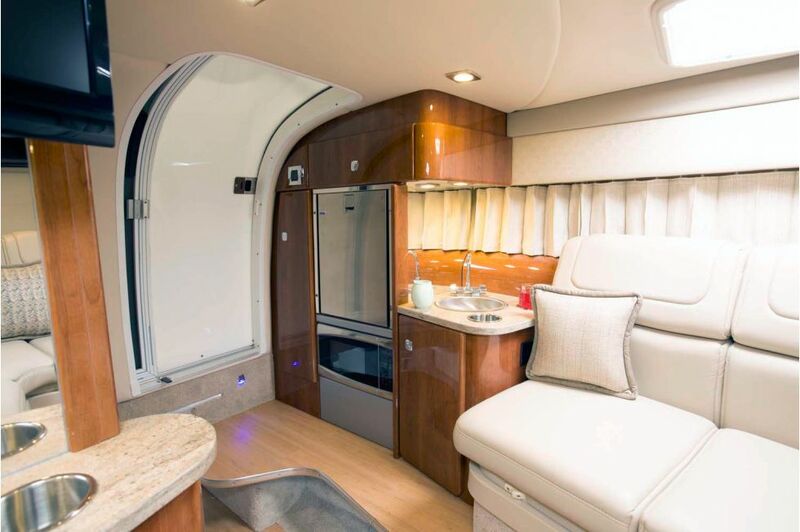 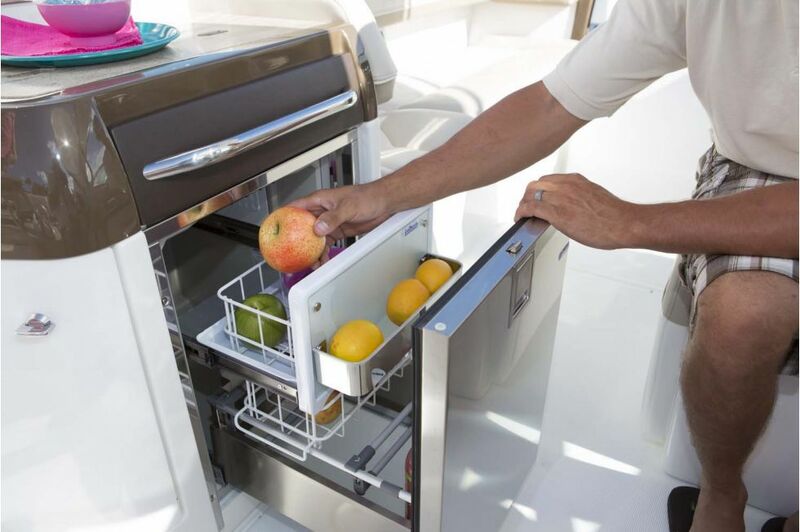 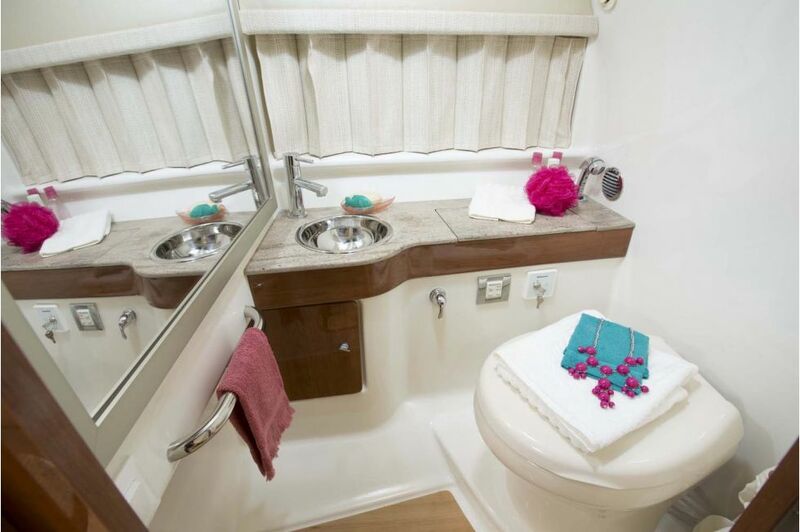 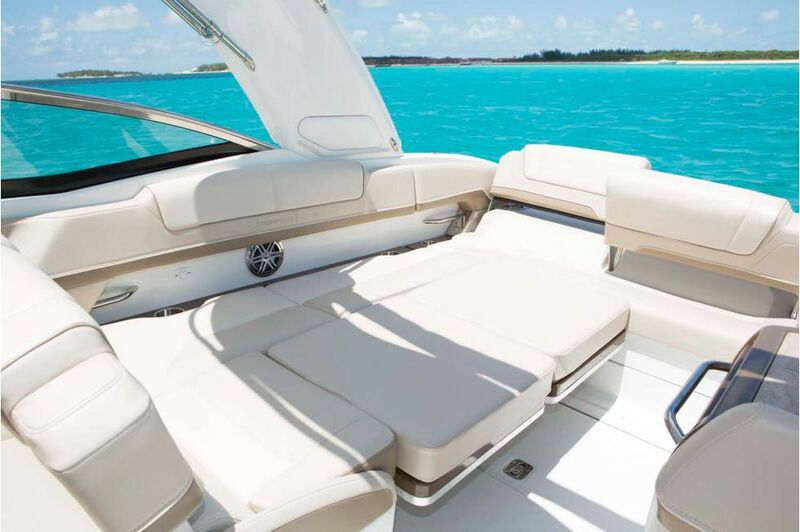 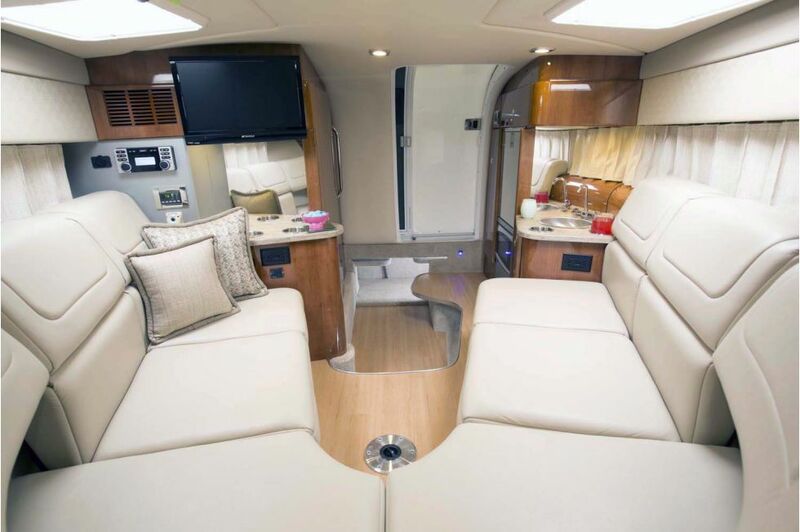 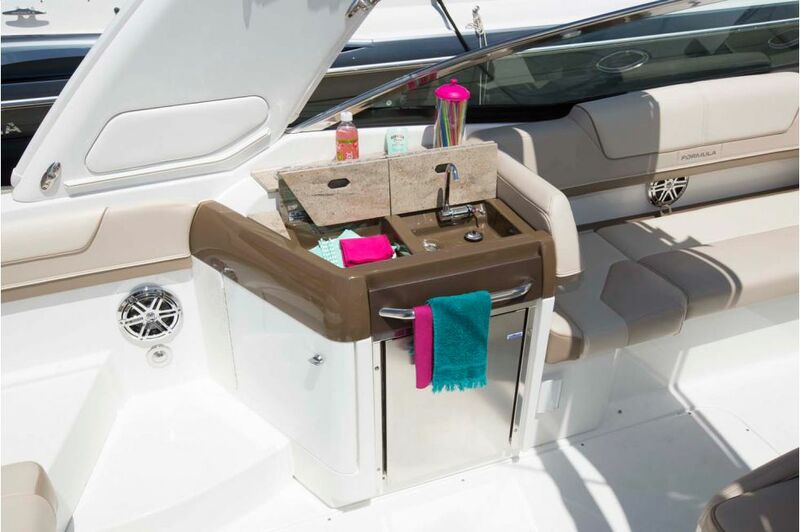 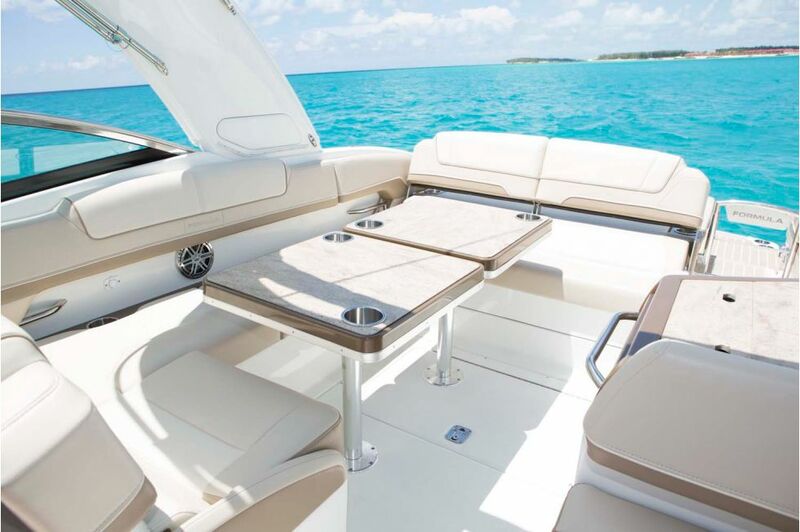 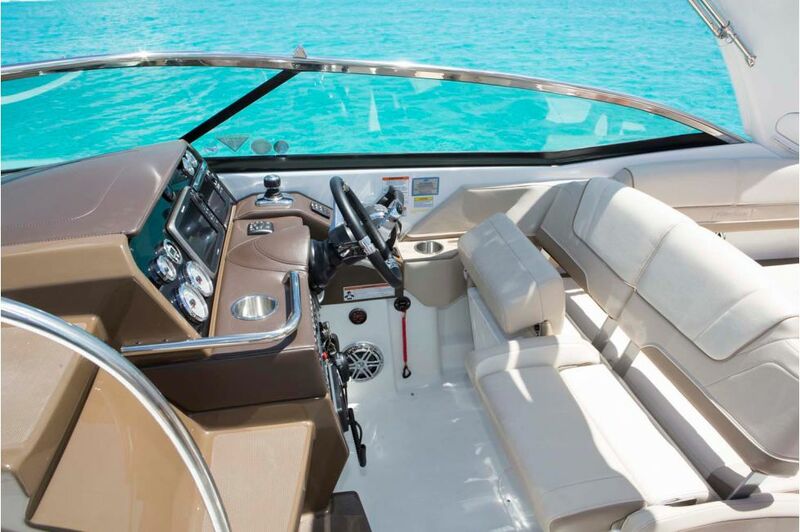 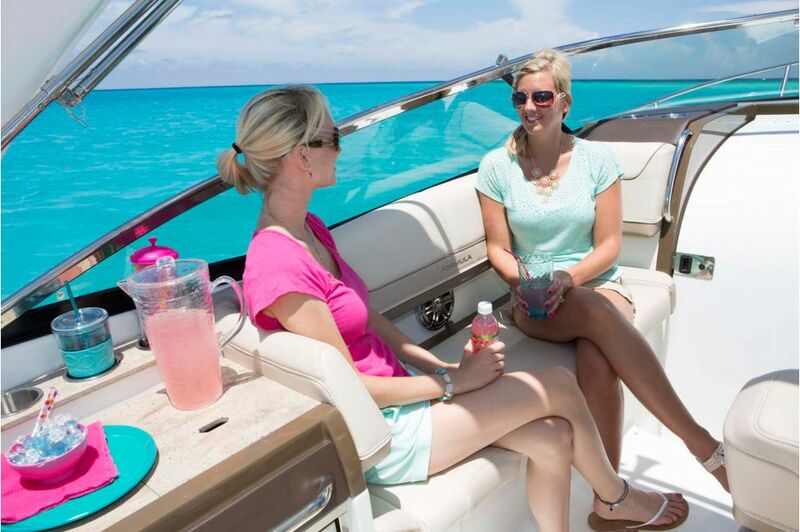 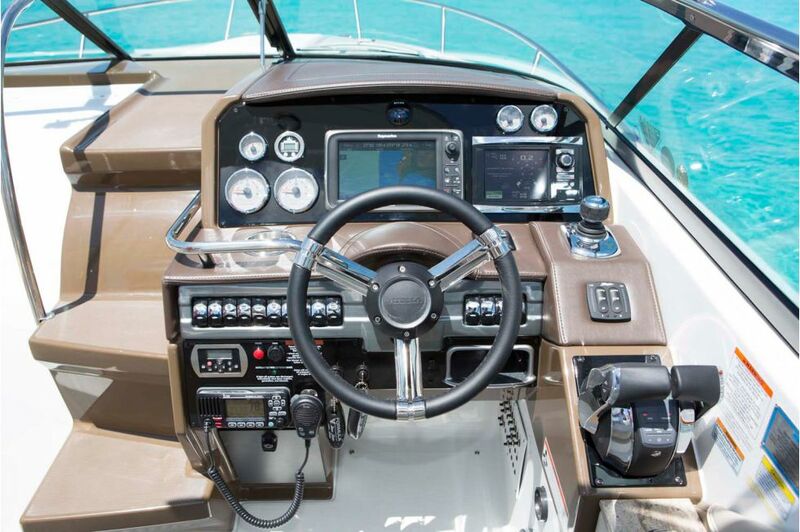 Take to the waters in style and class with the mastery of the Formula 310 Sun Sport. 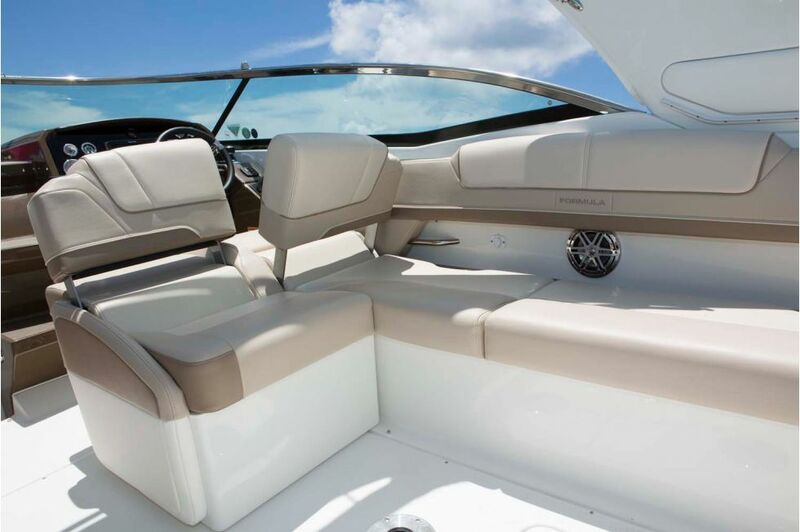 For years, boat designers have tried to duplicate the Formula Sun Sport series, but no other craft can equal the luxury standards of our sleek, muscular sports model. 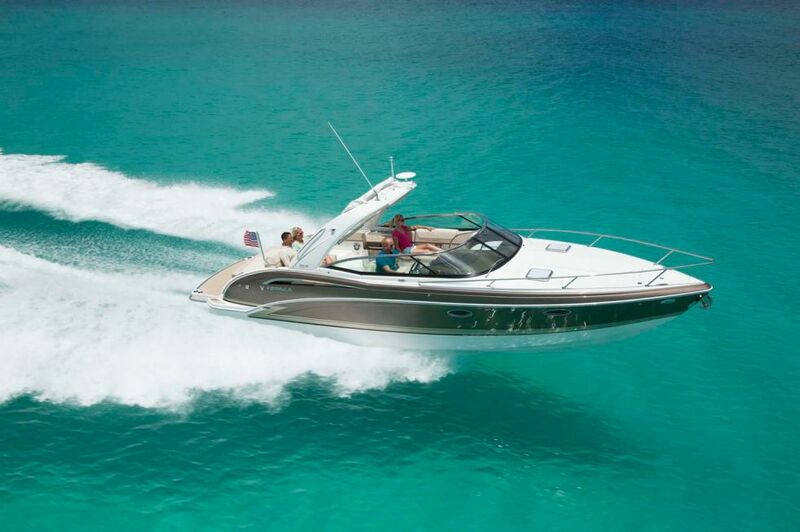 It’s just another reminder that Formula truly is the world’s premier powerboat manufacturer.